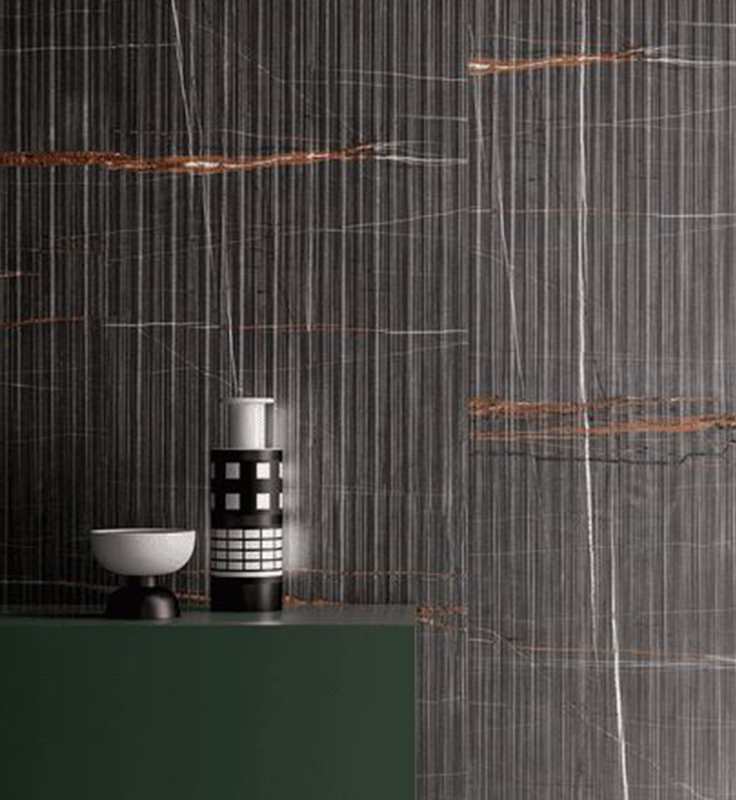 Eclectic is the new Ceramiche Keope collection, which is part of the important evolution of its range. 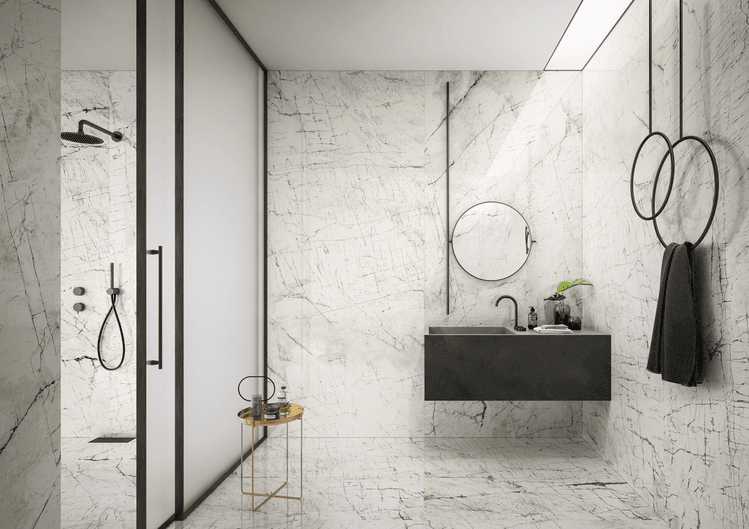 It is a line that brings out and enhances all the expressive force of a noble material such as is marble, and presents it in a series characterised by a contemporary design and an inimitable elegance. The excellence of the range has allowed the company to develop a complete project, thanks to the evolution of sizes and thickness options, which finds its maximum expression in the unique 120x278 cm size with a thickness of 6 mm.